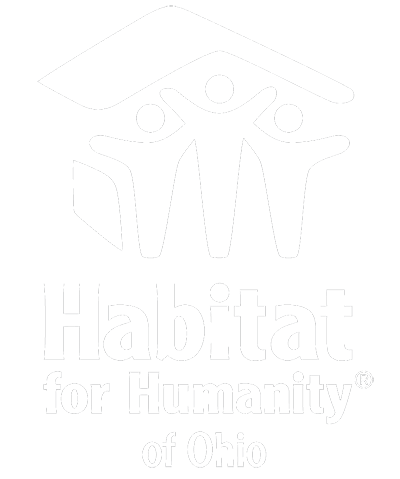 Habitat for Humanity affiliates are local Habitat for Humanity organizations that act in partnership with and on behalf of Habitat for Humanity International. Each Habitat affiliate coordinates all aspects of Habitat home building in its local area. For housing assistance or to volunteer, please contact your local affiliate by clicking on the map below.